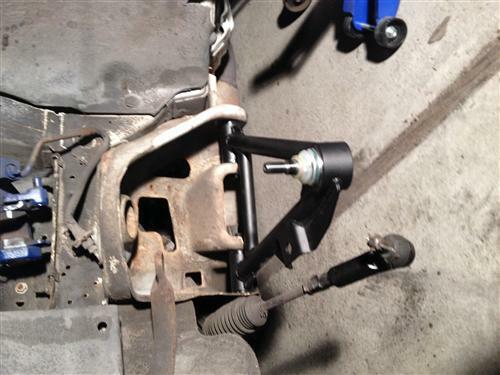 Maximum Motorsports control arms are the only way to go when building up your 1979-1993 Ford Mustang! 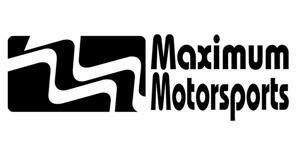 Maximum Motorsports 1979-1993 Mustang front control arms set a new, higher standard of performance. Their engineering team designed these from a clean sheet of paper, which is why they are not only unique looking but stronger than any others. 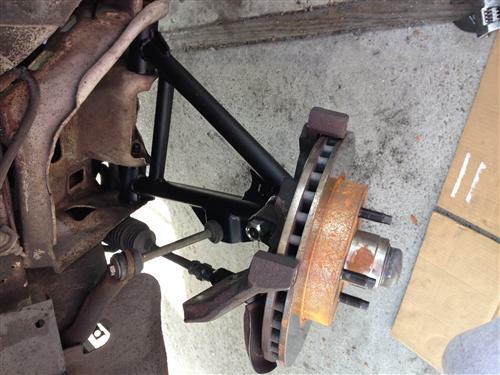 MM control arms are gusseted in critical areas to ensure that the entire control arm will bend in an accident before a weld ever breaks. 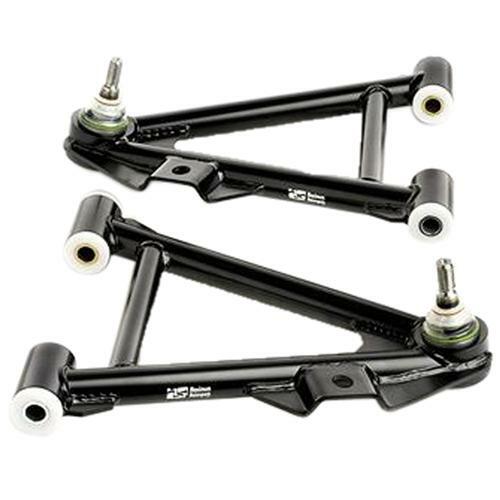 These control arms allow a tighter turning radius by allowing the tires to steer at a greater angle than the stock control arms. 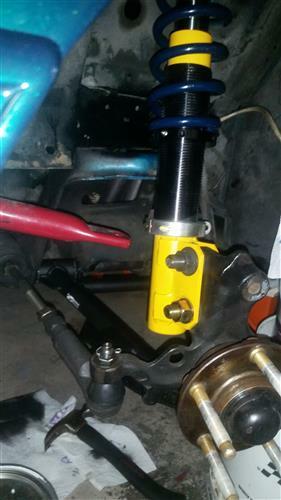 The MM control arms can be installed on a stock K-Member, or on most other aftermarket K-Members which accept stock control arms (some modifications are required to a stock K-member). - Can only be used with a coil-over conversion kit; they do not allow the installation of springs in the stock location.